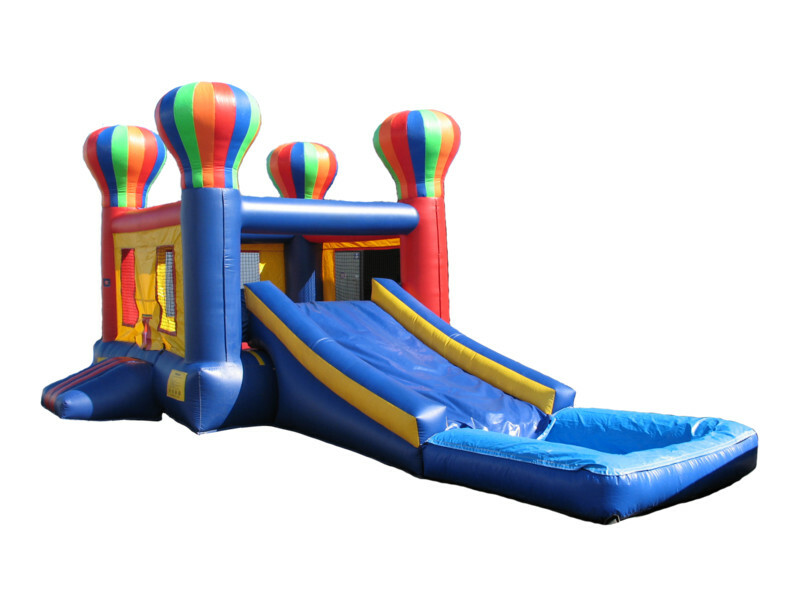 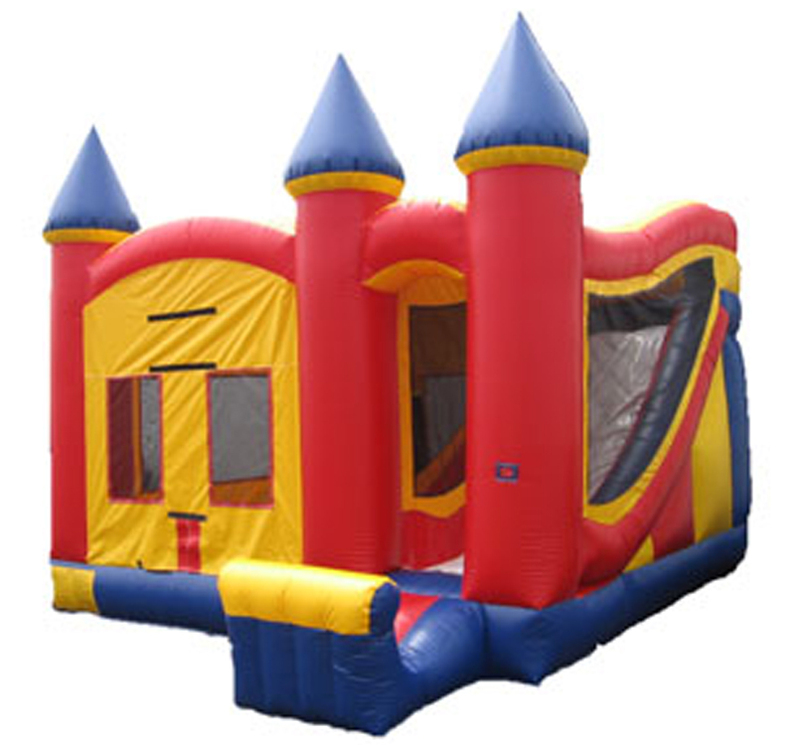 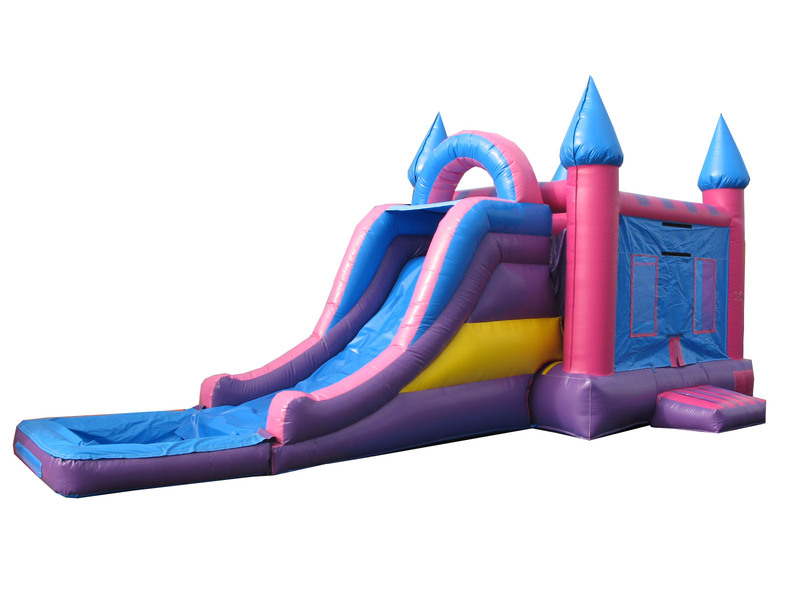 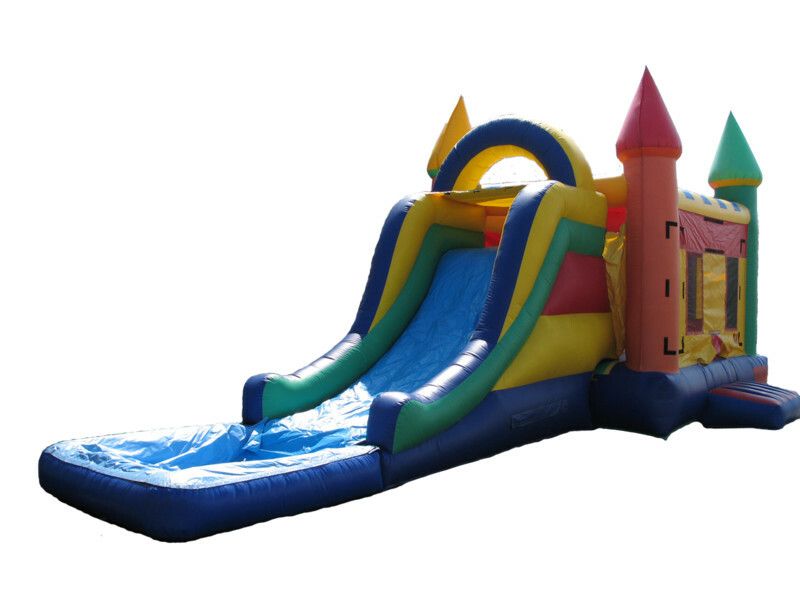 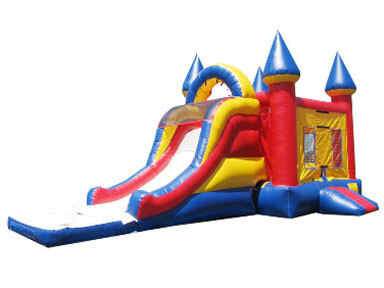 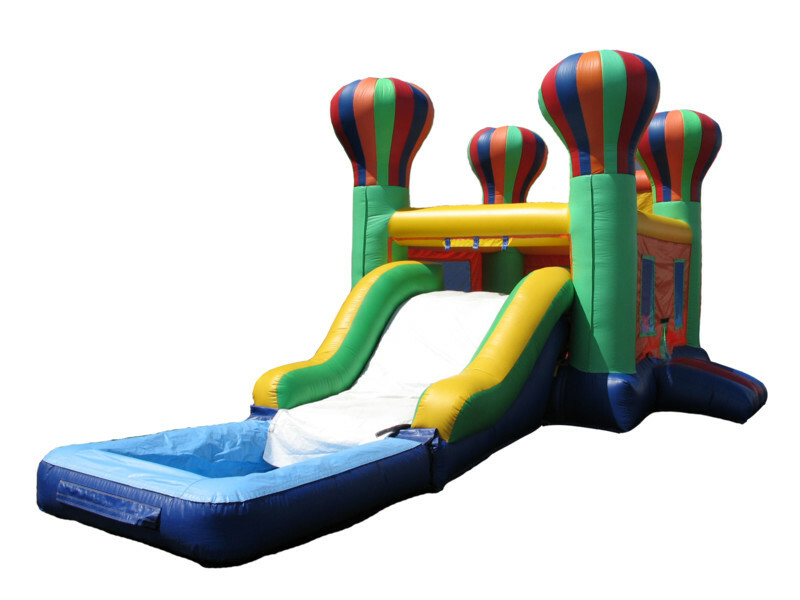 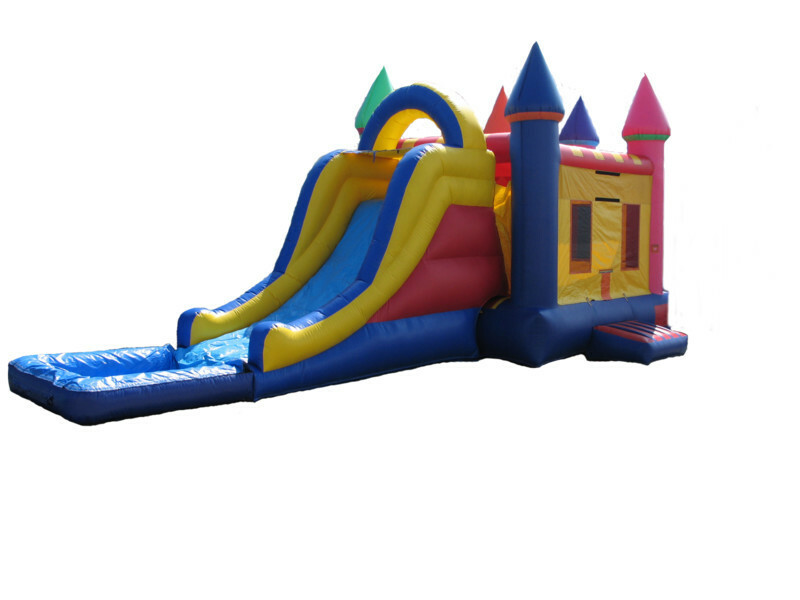 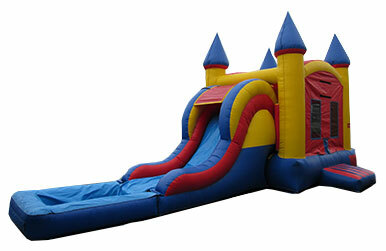 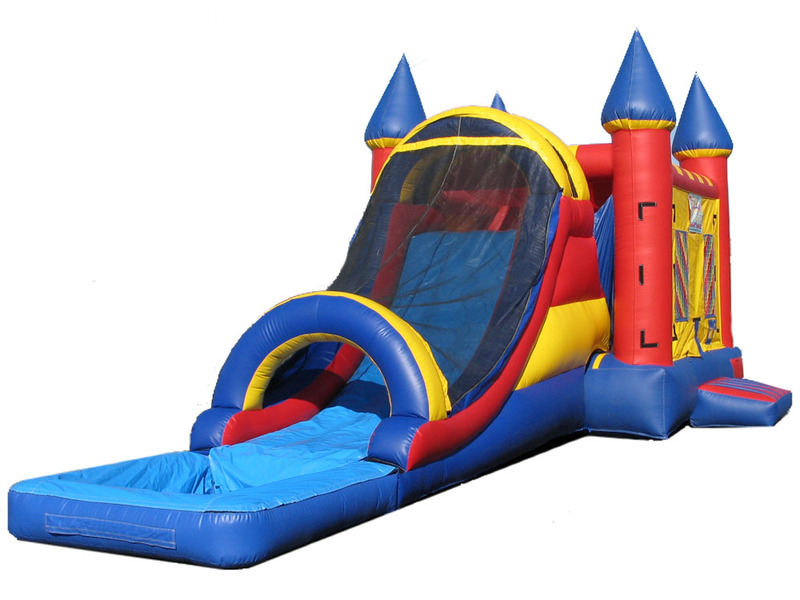 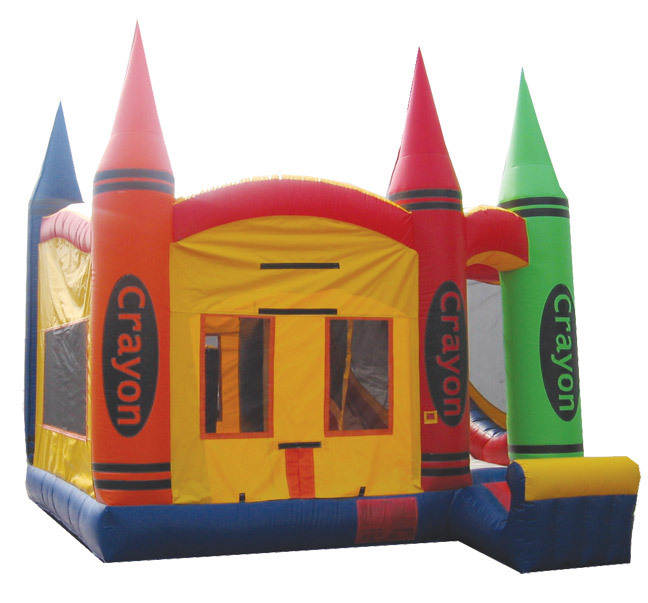 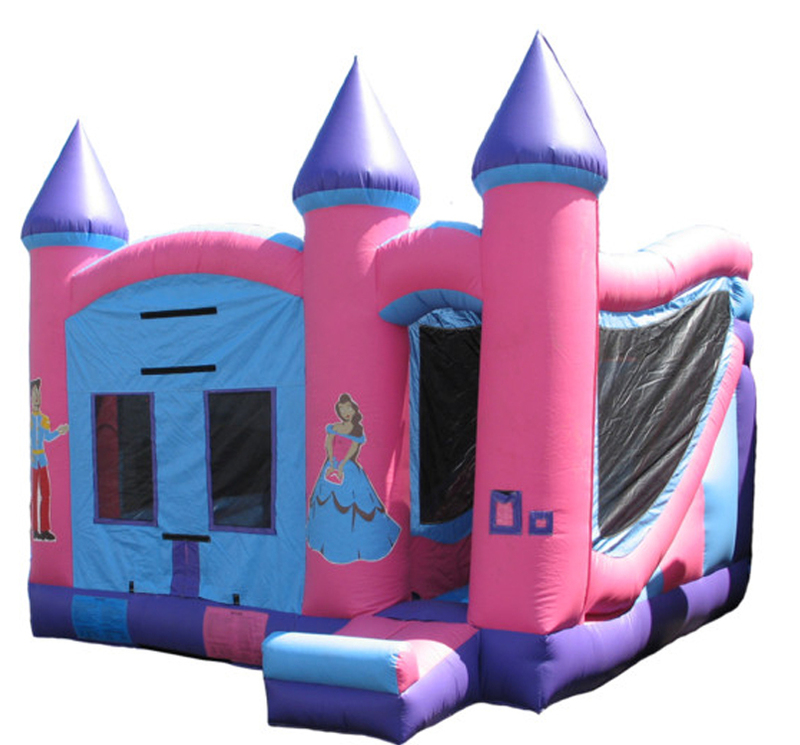 Dream Bounce Water Combos rentals are great for all types of parties and events! 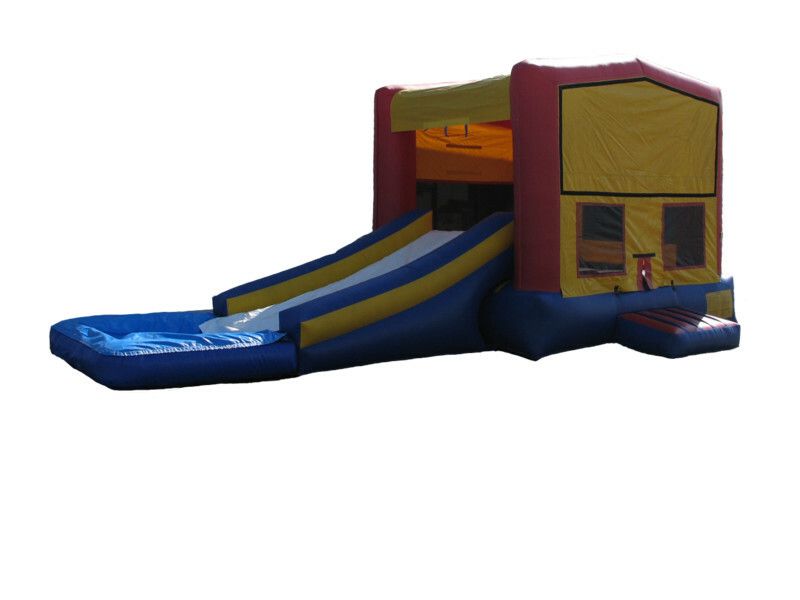 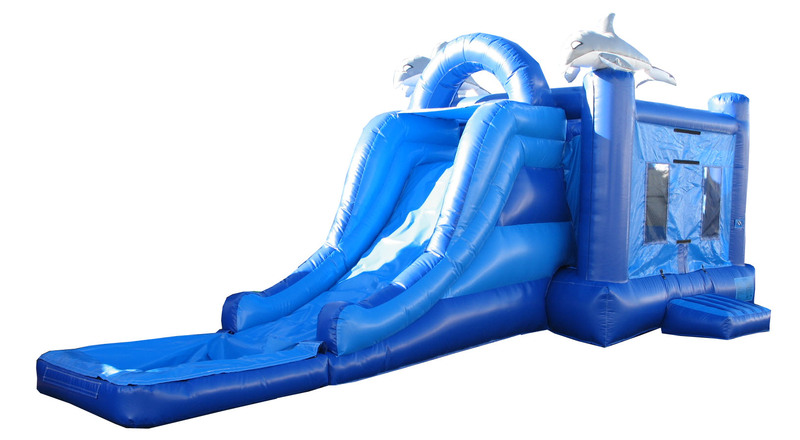 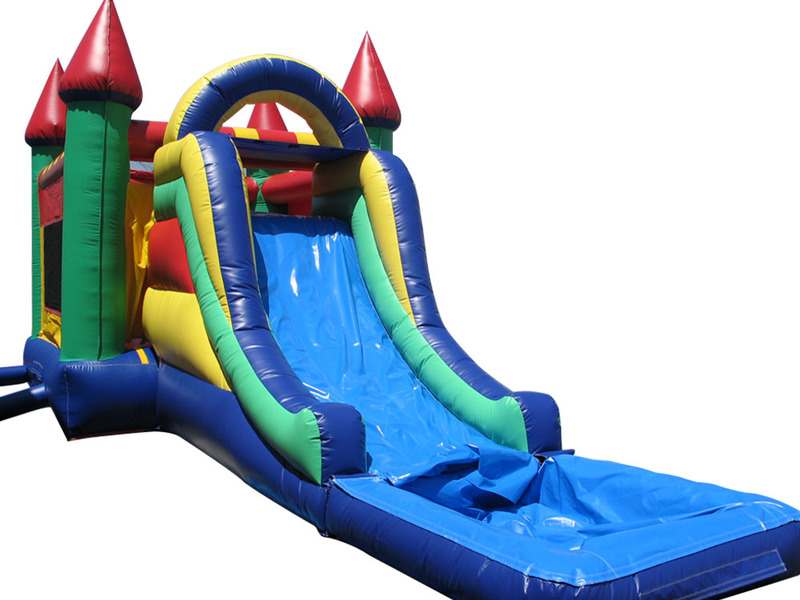 If you are looking for a slip and slide good time at your next party or event - water combo rental is all you need. 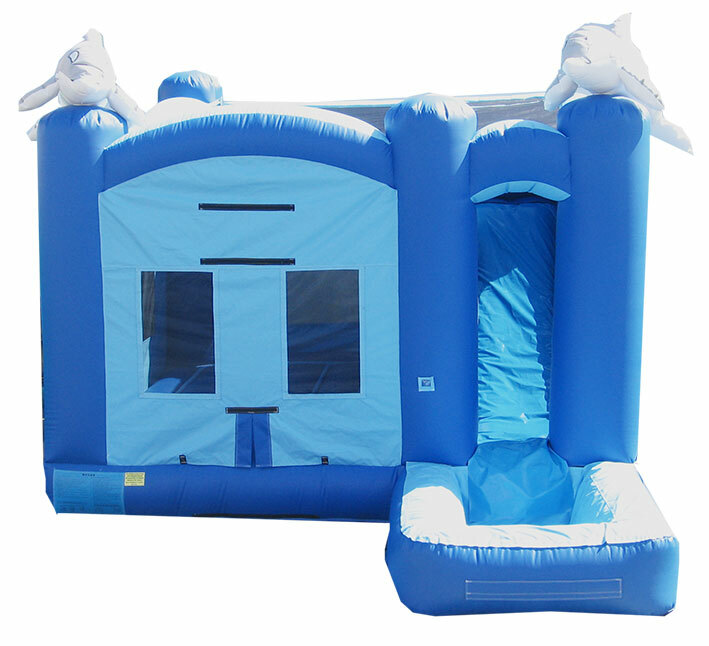 Our Inflatable water combos rentals provide your kids with the best of both worlds - bouncing and sliding. 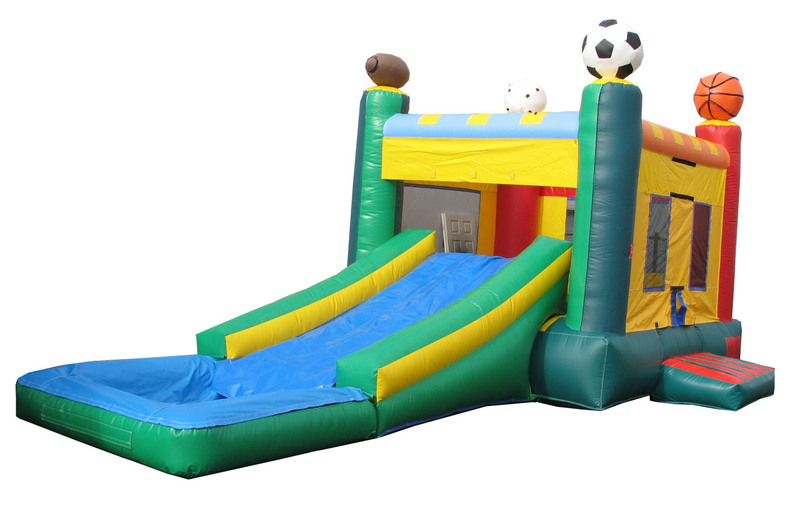 Kids will have a blast at your party or event with these amazing combos that will leave them with lasting memories! 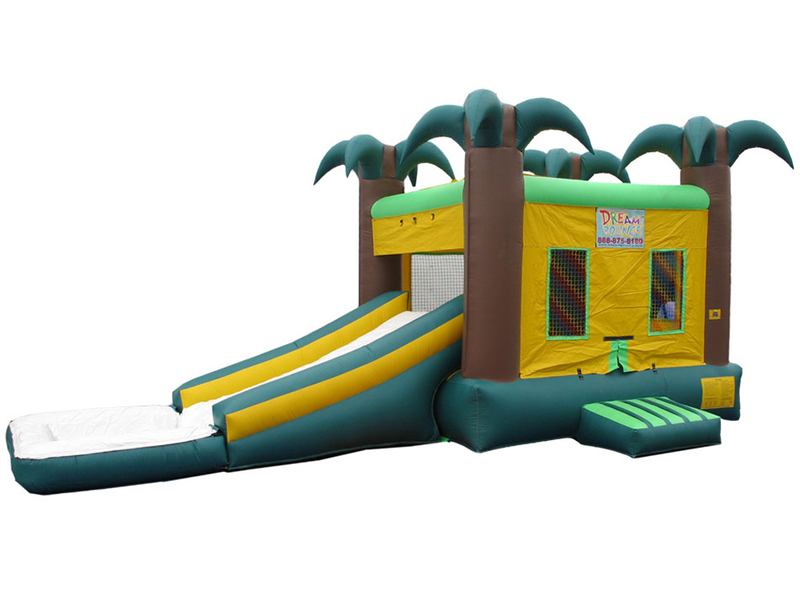 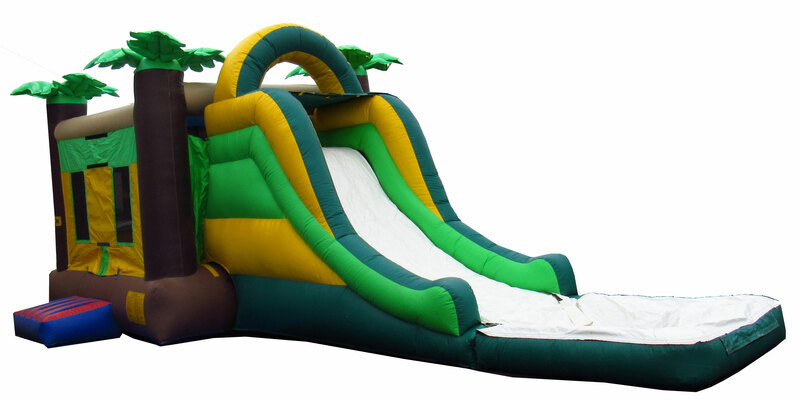 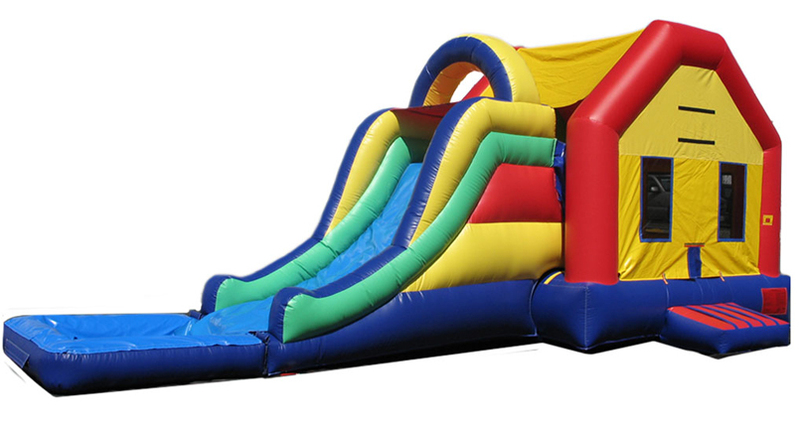 Dream Bounce slide rentals - are a must have for tropical or beach themed parties during the summer season! 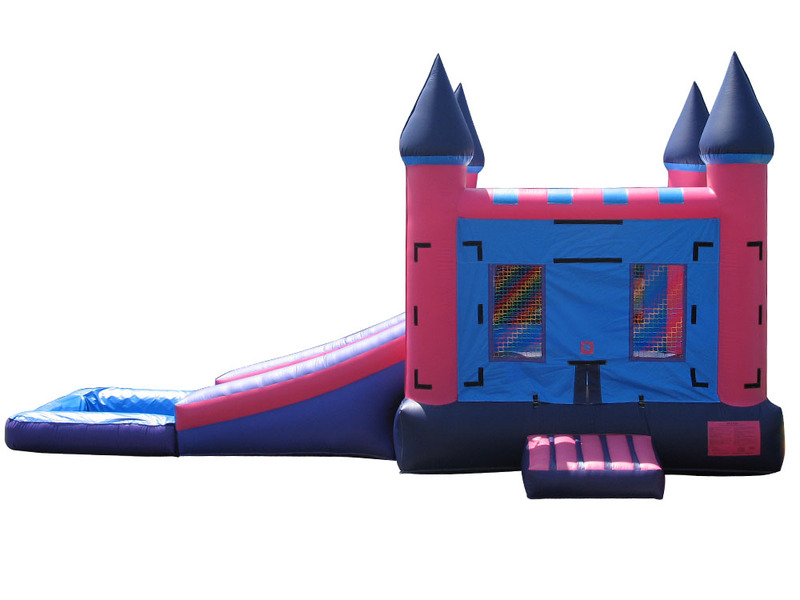 Our party rental service will make your event unforgettable, providing hours of entertainment for kids!